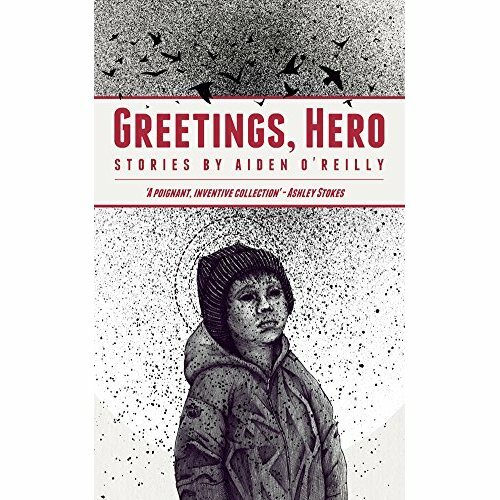 Greetings, Hero is a collection of fifteen short stories by Aiden O’Reilly, about 300 pages in length. 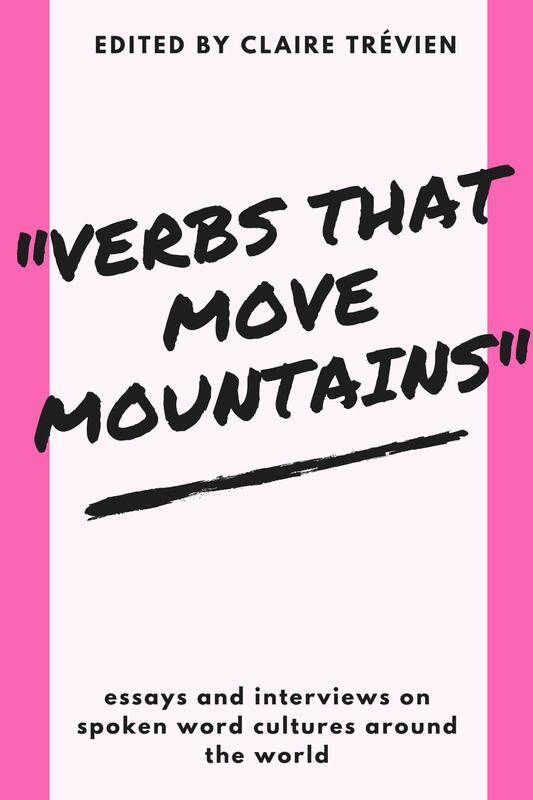 For a short story collection, this is a long book – the title story is 80 pages. Locations vary; stories are set in Dublin, Poland and Eastern Europe, and all share a commonality – of dissonance and unease, where characters attempting to determine their identity, the reader experiencing a sudden immersion in fully-fledged worlds. He stepped back, turned to one side. Whipped off the damp T-shirt, aware of his pale freckled Celtic skin, soft round arms that belied their strength, spidery chest hairs, each one curling away independently. His soft skin took on imprints easily: the band of a pair of trousers, strap of a shoulder bag, little twigs and grit if he lay down on the grass. This is a clever representation of the process of immersion; characters in other stories also attempt to fit in, while remaining aware of the deliberate falseness of their actions. In ‘A Fine Noble Corpse’, Stefan meets his girlfriend’s family, returning to eastern Europe after living away. While talking with Anna’s uncle, he smokes, even though he ‘had given up smoking years before for the good of his health. But such concerns were remote here.’ In ‘Concrete Triumphant’, a boy works with his gruff, abrupt father on repairing a roof, the harshness of the work overwhelms him – ‘he wished he was back at school, though there was nothing he had hated more than school’ – but the boy wants to be trusted by his father. He adopts a mature role, but is out of his depth, leading to a tragic outcome. The stories in this collection portray the struggle to adopt new – or old – ways and behaviours, with the sci-fi story, ‘The Re-education Camp’ offering an interesting take on what could happen should a character refuse to fit in. The narrator’s parents in this story are sent to a camp for holding views contrary to the rest of the ‘new regime’. Although not stated explicitly, their comments that ‘[t]hey are telling us that now one man will be able to marry another,’ and ‘[i]t’s wrong now to save money, so they tell us’ indicates that the new regime is overtly liberal, and yet those who do not share their views are sent for re-education. Leaving the political interpretations aside, this is a story that emphasises the collection’s preoccupation with the reasoning behind behaviours, and the whys and wherefores of actions. The story directly following ‘The Re-education Camp’ also explores the mechanics of adopting the behaviours of those around the central character. ‘Self Assembly’ sees Eugene build himself a robotic, ‘self-assembly woman’, constructing her from separate parts, teaching her how to dress and interact with his friends. He instructs her on social mores and Genevieve, as he calls her, begins to demonstrate a ‘quick wit and forwardness [that] amazed him.’ She fits in amazingly well and begins to assert herself in a way that Eugene finds discomforting: ‘[a] few moths previously he had held her in the first evenings, fearful she might come apart into separate pieces. […] She could be dismantled again into a nothing person and no-one would know.’ The story is an imaginative interrogation of identity, considering both the social construct and the notion of the individual. O’Reilly is able to explore the theme of fitting in and what that means for the self through his ability to create realistic, believable worlds. In Greetings, Hero, the reader is dropped into scenarios thick with nuances, and layered with undertones that are not always apparent. In the eponymous, long novella piece, Geoff and his friend, Stan, go on the trail of an old acquaintance – the intriguingly and aptly named ‘Silent Michal’. Their paths cross several times, in several countries, with Silent Michal becoming a kind of talisman for the changes and setbacks each character faces. Yet Silent Michal is introduced almost incidentally – Geoff and Stan bump into him in a Dublin cinema – and his importance is not made clear until further into the tale. 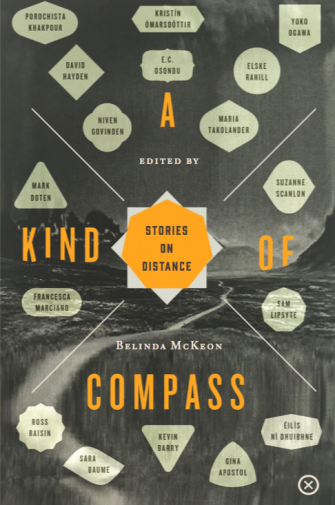 As with other stories in this collection, this off-kilter approach has the effect of unsettling the reader; one struggles initially to make connections between seemingly incidental pieces of information or dialogue asides. Some of the stories, I feel, could have been made shorter and had more punch. Others work well. Greetings, Hero, is well-written and weighty.